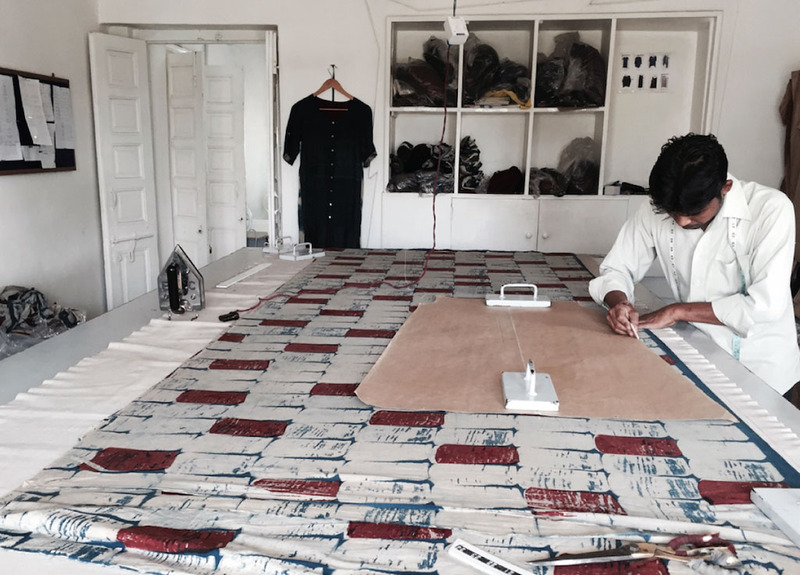 This year, as his brand – Soham – celebrates a decade in the business, it’s interesting to reflect on how he has completely eschewed the use of electricity while creating his garments. 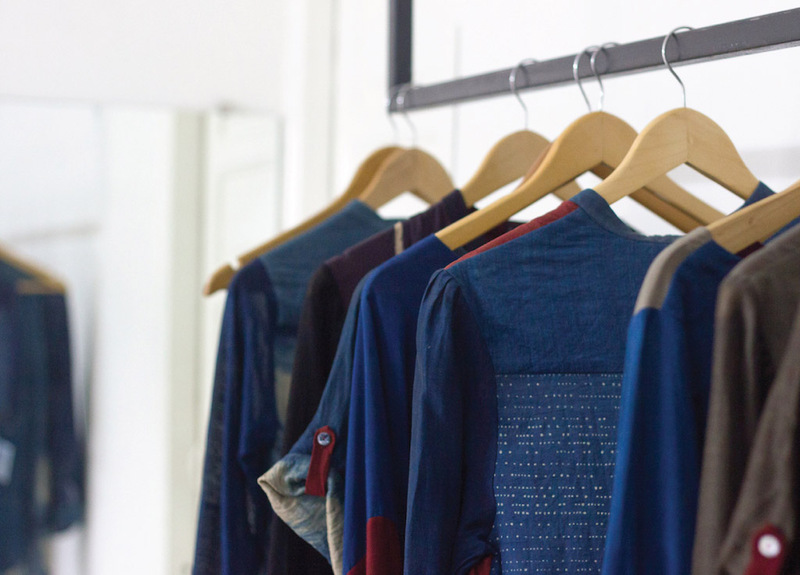 We catch up with Dave to speak to him about his brand and how for him sustainability is more than a word – it is a lifestyle. We do not speak about sustainability just as a concept because it has been in the brand’s DNA ever since its inception. 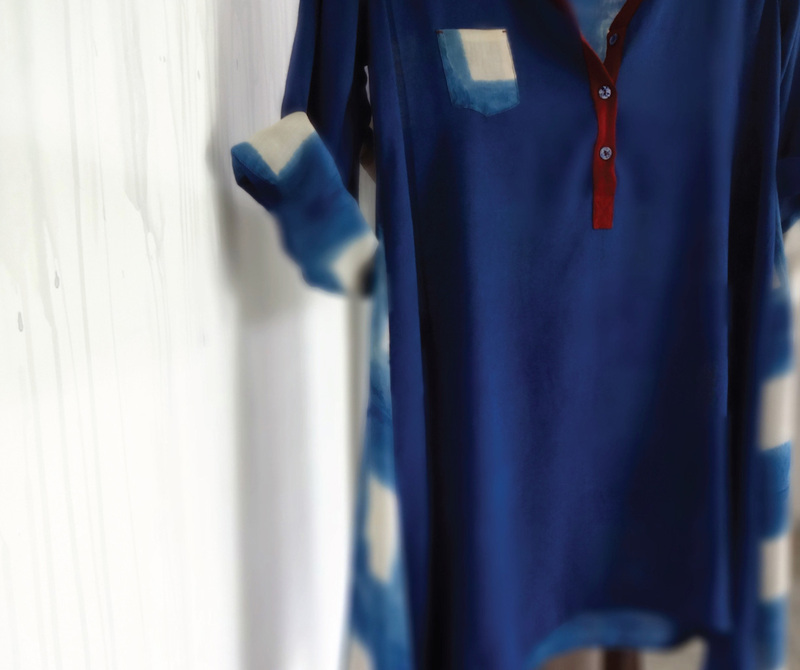 I have always celebrated the exquisiteness of traditional Indian textiles in my collections. If you look back at Indian lifestyles over centuries and generations, it has always been sustainable. Our ecosystem was such that you borrow from nature and return to it in some or the other way. 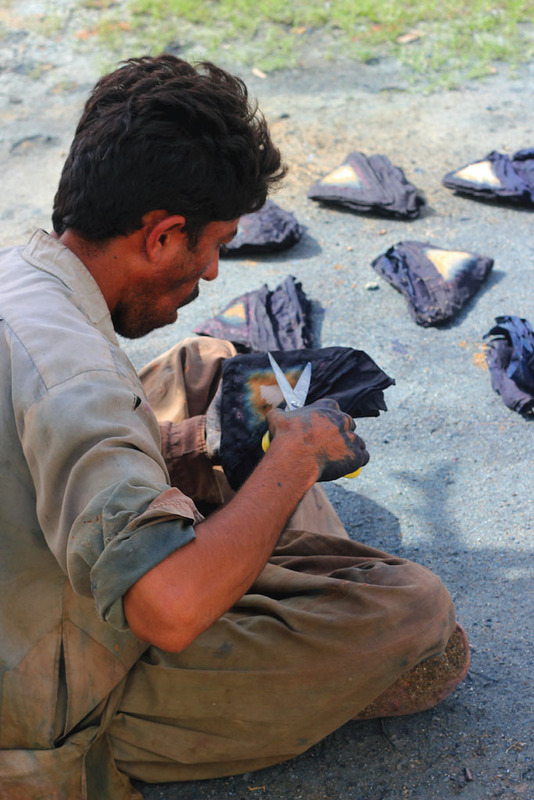 Textiles have always been a part of that. The collection that I recently showcased at Good Earth is called ‘Splatters’. 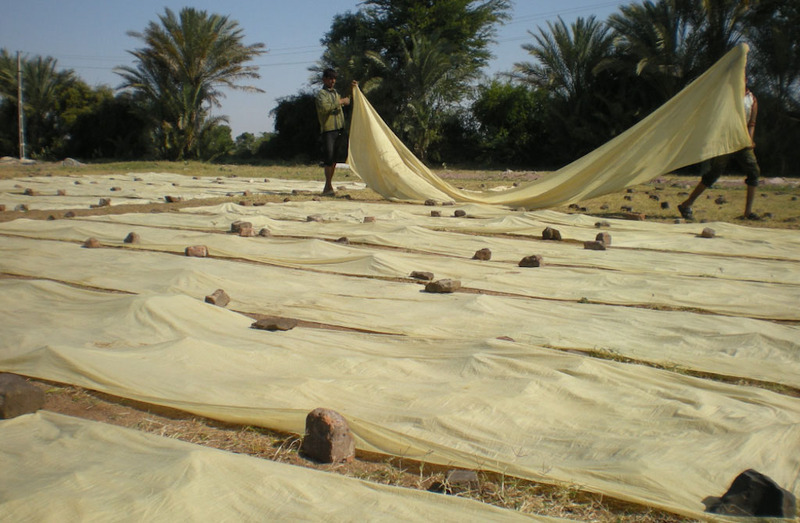 The fabric base here is hand-woven cotton silk, and is made using looms and manual energy. 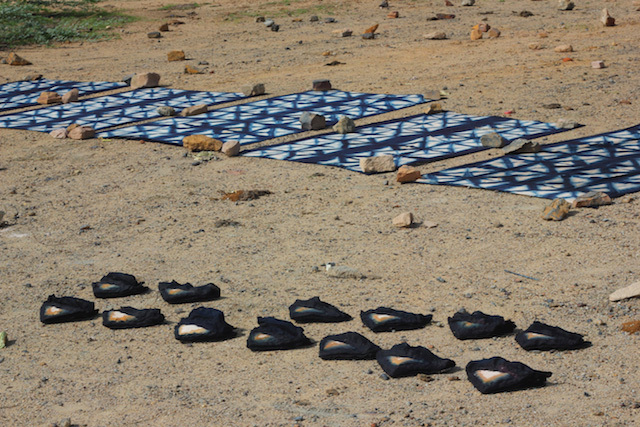 The fabrics are then processed in Kutch by the Ajrakh artisans. 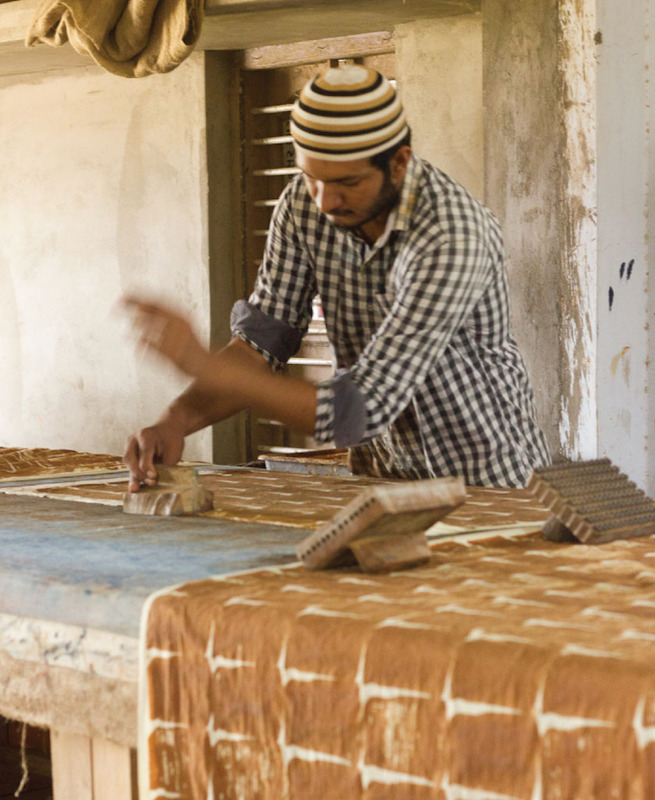 If you look at our traditional Ajrakh printing process, that is also sustainable; we don’t use electricity at all. 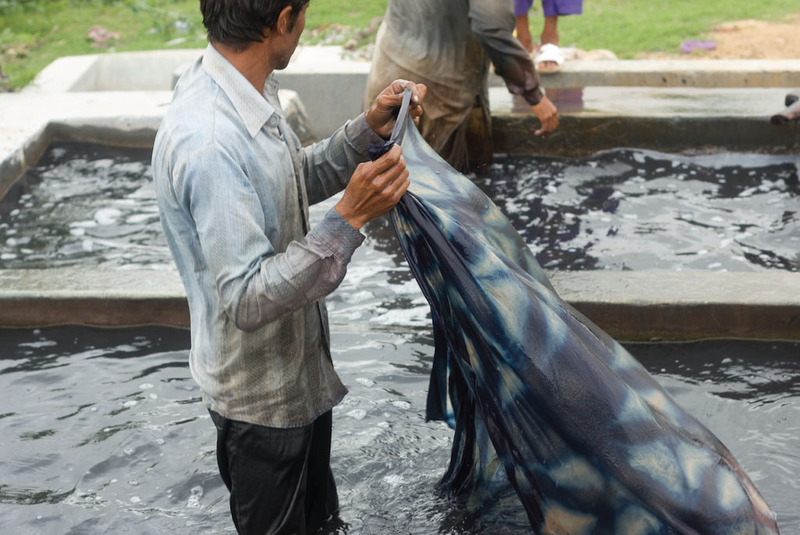 From printing with wooden blocks, applying resist on the fabrics, de-sizing the fabric with cow dung, boiling and dyeing the fabrics using natural ingredients and extracts, and drying them in the fields under the sun – there is no electricity used in the entire process. In a way, that is sustainable. I am trying to stretch it to another extent and present it in a contemporary way. 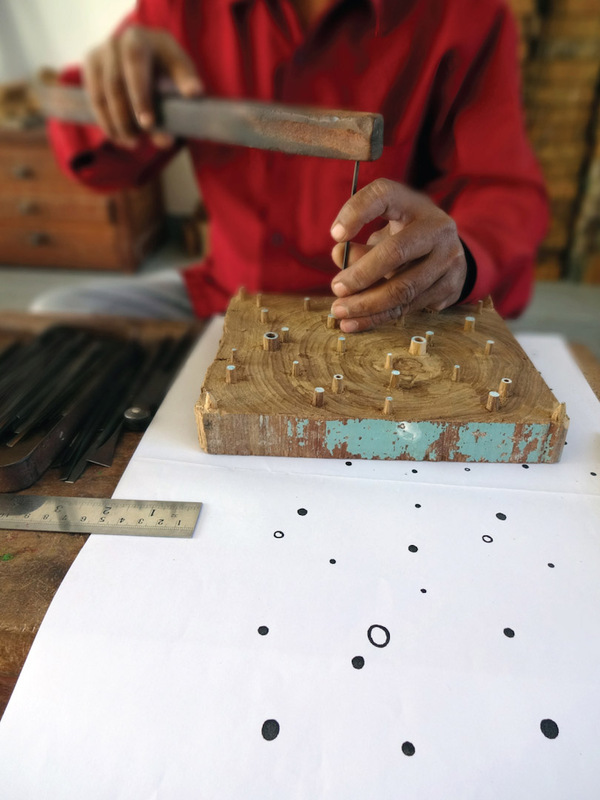 In this collection, instead of wood-block printing and traditional Ajrakh motifs, for the first time, we have tried to explore unconventional tools such as brushes and rollers. We did this altering the natural production process as far as possible and just changing the resist application process. This way the outcome has been very different than usual. What has driven you to avoid the use of electricity in the production process? I hail from a small town where my grandfather owned farms. Though my parents and grandparents were all educated, they inherited the farmlands and we still have them. I used to visit them very often and observe how the villagers were in sync with nature. Things were recycled and upcycled and that fascinated me. All this roused my imagination since I was a kid and it remained at the back of my mind. Now it’s returning in a different way and I’m trying to incorporate it in my professional life. As I travel and meet artisans, I reconnect with that ideology. I feel comfortable around them and they feel the same around me. More than working for me, they feel they work with me, and that’s the environment I try to create, outside and inside the brand. We always work together with intensity. What is your creative approach to designing? I start from scratch, so the very first part is choosing the fibre. A very primary and essential bit is that I do not use synthetic fibres. I’ve never worked with any, so that’s very clear. Then is the decision about the count of yarn or quality of fabric to work with. Mostly it is handwoven, but I weave it in different areas according to the thickness of the fabric I want. For that, I have to focus on the season and the overall look I’m planning to pursue. If I’m planning to layer it using sheers, it should be in finer Chanderis, which is woven in certain parts of the country. If I want a thicker fabric, it is again, done on handlooms in different areas. The same is with cotton. Yarn fabrics usually come from West Bengal. 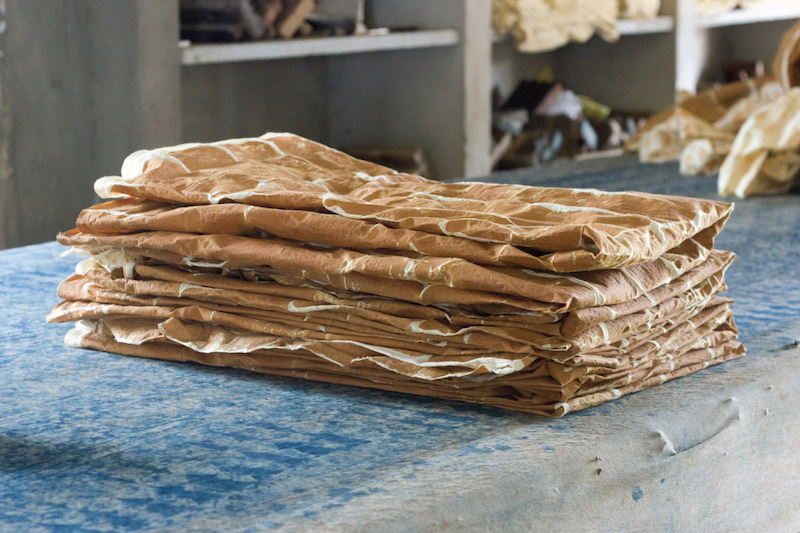 If I want to print on them, I have to collect undyed fabrics from various parts and send them out for processing. 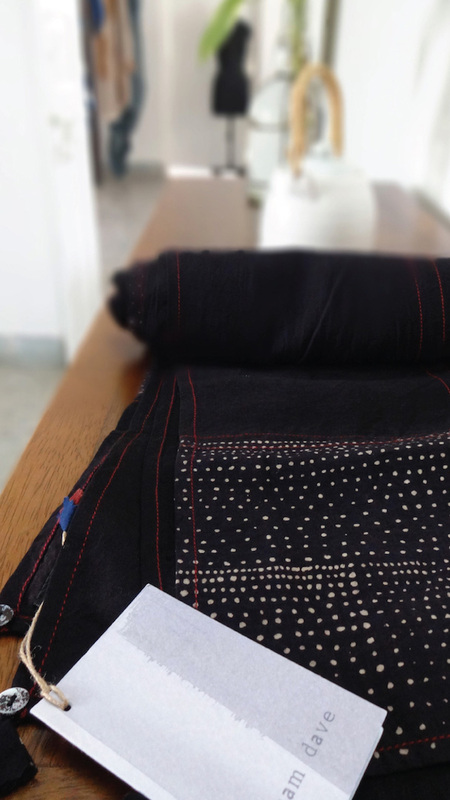 In our case, the entire process is handled by skilled craftsmen, in a very controlled environment with passion; right from spinning the fabric to sowing in the last tag. Minimal. Whenever I design, the first thing I keep in mind is the ease of the final product. It should be comfortable and easy to wear besides being light on the pocket as well. The styling is such that the consumers don’t have to think much about the occasion. What’s your opinion on the current state of sustainability in India? Well, it certainly is good. A positive environment is being created. More than anything, the customer is more aware of the parameters of sustainability. So far, this consciousness wasn’t an integral part of the customer’s decision-making while purchasing. It was either based on the designer backgrounds or prices. Now, it is another aspect of buying clothes. We should now start driving the movement and not just remain followers. It is my strong belief that it will not only drive the Indian industry but also international markets. Walk us through your workspaces. It certainly isn’t easy to find our sensibility everywhere. Many times, or usually when we recruit at the main facility, we have to help them finetune their sensibilities to match the brand’s. In a way, we take them under our wing. After so many years, there’s a settled environment at the brand, so it’s easier now than what it was a few years ago. 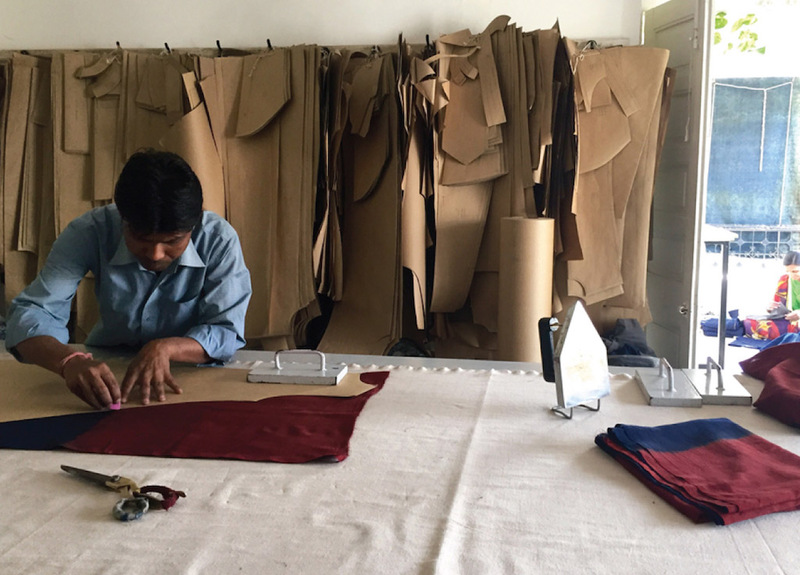 Apart from the craftsmen in various parts of the country who are indirectly connected, there’s a dedicated team in Ahmedabad which is directly connected to the brand.